Heart Substitutes: Mechanical and Transplant. Four major fields of endeavor in cardiac surgery are included in this book. These are (1) prosthetic heart valves; (2) extracorporeal circulation; (3) mechanical heart; and (4) heart transplantation. While not meant to be a compendium of knowledge pertain- ing to prosthetic cardiac devices, it, nevertheless, discusses many topics, reveals many of the complexities of such devices, and acquaints the reader with the difficulties involving design, engineering, and the use of prosthetic cardiac devices. The problems surrounding cardiac transplantation are also fully discussed. 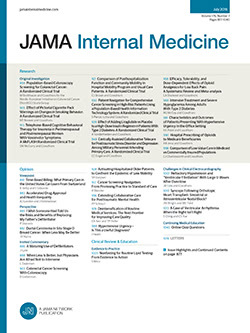 Specific topics covered are 24 in number and include such pertinent areas as: the problem of thrombosis in artificial cardiac valves (chapt 3); methodology of cardiopulmonary bypass (chapt 7); artificial hearts: available types (chapt 13); and laboratory experience with heart transplantation (chapt 24). The individual topics are generally well-written, concise, and informative and comprise a resume of the experimental works of the individual authors and their colleagues.